Thanks for taking the time to visit our site. We hope you enjoyed learning a little more about us and our office. We are proud to provide exceptional general and cosmetic dentistry, including dental implants and Invisalign treatment. We look forward to meeting you and learning more about you. 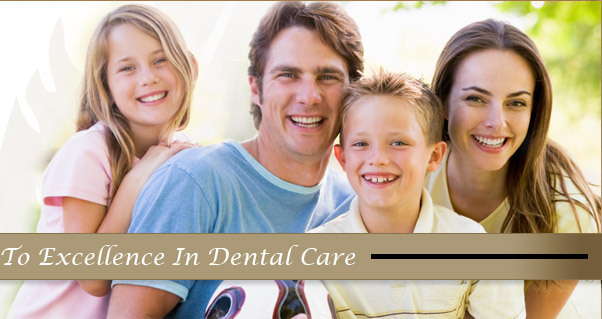 With convenient hours, Saturday appointments, and free parking, we are able to accommodate all of your dental needs. Please contact us with the information below to schedule an appointment at Gentle Touch Dentistry soon! Morning, lunch time, afternoon, and Saturday appointments. We know dental emergencies are never convenient or timely and we are committed to your health no matter the time. If you are a current patient, and have a dental emergency after regular office hours, please call us.